Invoice Cycle, the selective invoice finance provider, have announced that they are to rebrand their business as InvoCap. At the same time they have announced the expansion of their product range to include secured business loans. 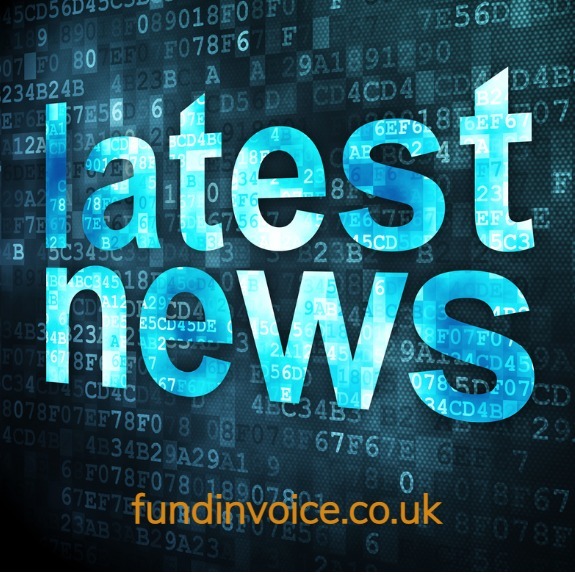 Another interesting development within the invoice finance sector, that mirrors several other of the selective invoice finance companies that have made similar moves into the loan market.